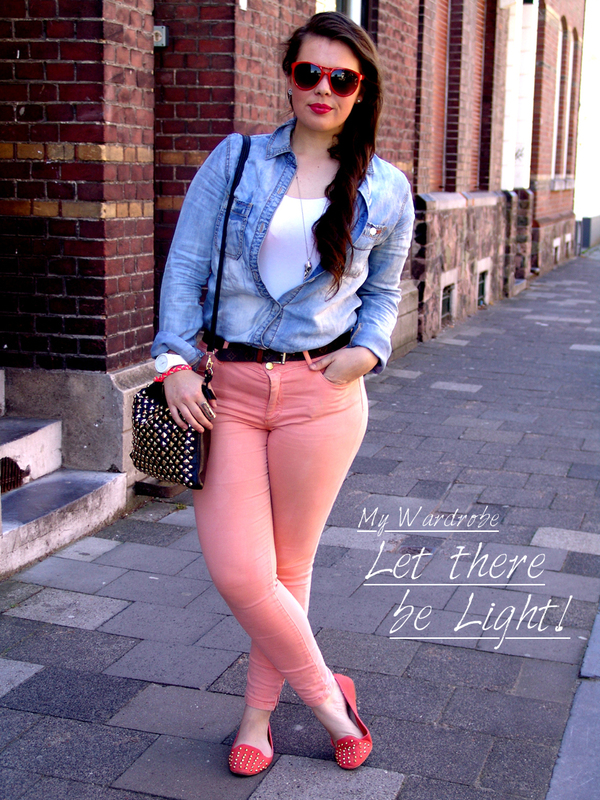 La Vie Fleurit: My Wardrobe | Let there be Light !!! My Wardrobe | Let there be Light !!! The sun has come out and so I figured...Let there be Light! 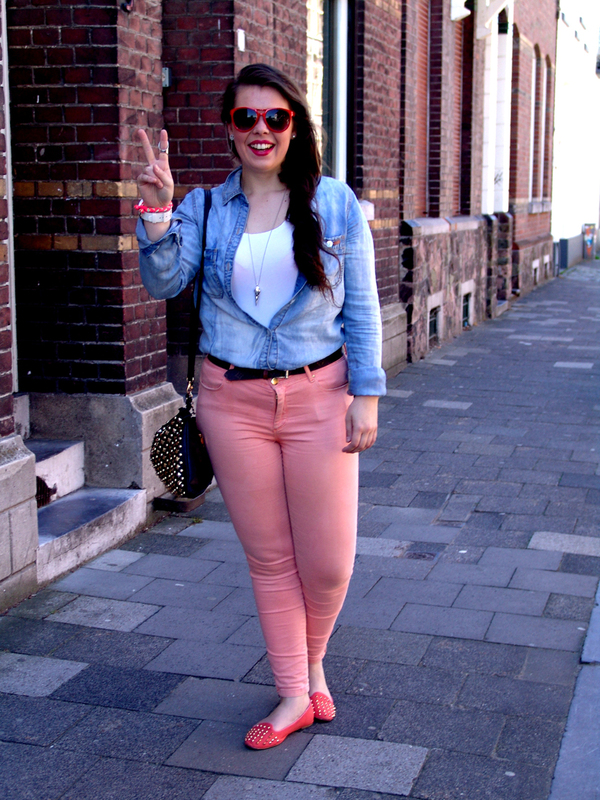 Light pastel colours, soft denims and cool sunnies to protect my eyes from the bright skies! 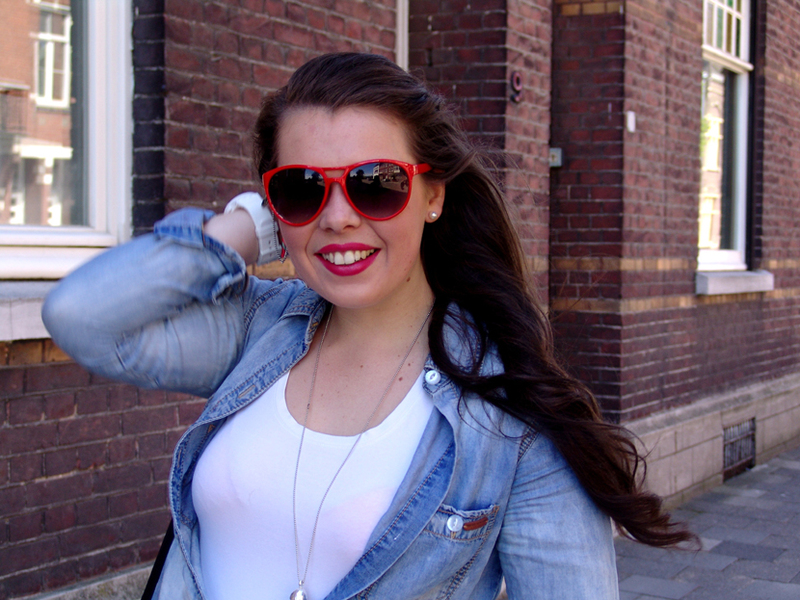 A special thanks to my lovely blogger colleague Nanne for taking these pictures! Speciaal voor al mijn leuke lezers ;)! LIEFFFF! Ik doe niet zo vaak outfit posts maar misschien moet ik dat toch maar gaan doen :P!